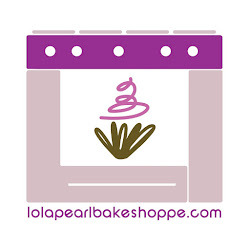 Lola Pearl Bake Shoppe: Behind the Apron TIP: Prep, prep, prep! Behind the Apron TIP: Prep, prep, prep! 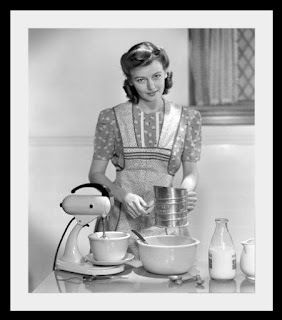 We came across this procedure in a cookbook circa 1951. Follow this when making cakes at home from scratch! 1. Read the recipe. Every word! 2. Turn on and set the oven. 6. Sift flour. Measure ingredients.